Halloween is a centuries-old tradition for marking the end of summer that is now associated with overtly racist costumes worn by some whites. How did this come to be and how can we understand it? Many people know that Halloween stands for “hallowed evening” and associated it with the Christian All Saints Day (Nov.1). But Halloween is actually much older than this, though precise details are obscure. 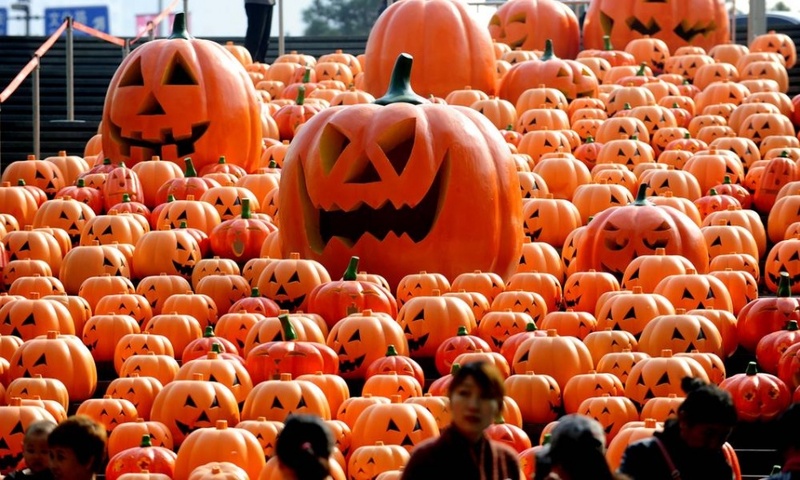 For the origins of Halloween, folklorists most often point to the Celtic festival of Samhain which comes from the Old Irish for “summer’s end,” while other scholars suggest that the origins of holiday might come from the Roman feast honoring Pomona, the goddess of fruits and seeds, or in the festival of the dead called Parentalia. An estimated 93% of households celebrate Halloween in the U.S. today, but it wasn’t celebrated in the U.S. until the mid-1800s, when Irish immigrants brought the ritual with them. The rituals and practices that emerged in the U.S., shaped the way the holiday is celebrated elsewhere. You can see this in a recent photo feature at The Guardian of “Halloween preparations around the globe” . Nevermind that most of the photos from “around the globe” are from the U.S., the images that are from outside the U.S. seek to replicate a fall-in-New England version of Halloween. Make no mistake, Halloween is big business. Americans will spend $2.8 billion on costumes, including $1.1 billion for children’s costumes, $1.4 billion adult costumes and $2.2 billion on candy and another $350 million on costumes for their pets, according to a National Retail Federation survey. What was once a relatively minor holiday primarily for children and celebrated by one ethnic group in the U.S., has turned into a major consumer ritual widely celebrated by adults, many of them in overly racist costumes. Why? In their study of journal entries from college students (N=663), researchers Mueller, Dirks, and Houts Picca analyzed the study participants entries during Halloween. The authors point to Durkheim who noted that although some holidays can be about reinforcing social control (watch “Home for the Holidays” and think of Durkheim), other holidays like New Year’s Eve and Mardi Gras, are “rituals of rebellion” where all the usual rules of social life are temporarily suspended. Often this is a time when those in lower social positions temporarily assume more powerful roles,. Durkheim’s argument was that these types of rituals are a necessary safety valve for society because they allow people to blow off steam in short, neatly contained bursts. Once the holiday is over, then go everything goes back to the usual social order. Halloween is now a “rituals of rebellion”, but not exactly in the way that Durkheim described it. 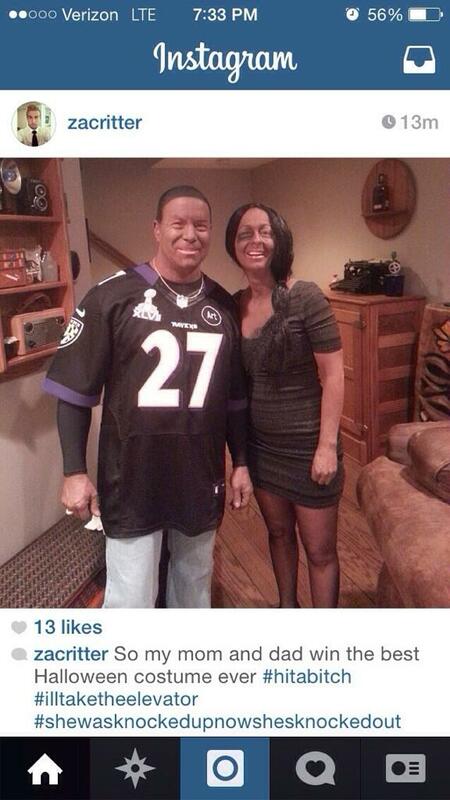 … because this is Halloween and anything goes. Normally dressing up as people from other cultures, such as the Rastafari, would be considered some sort of racism or people might be offended … This is the great thing about Halloween, people can go all out and be whoever they want to be, without having to worry about what people will think or who will be offended. (Mueller, Dirks, and Houts Picca, 2007, p.325). 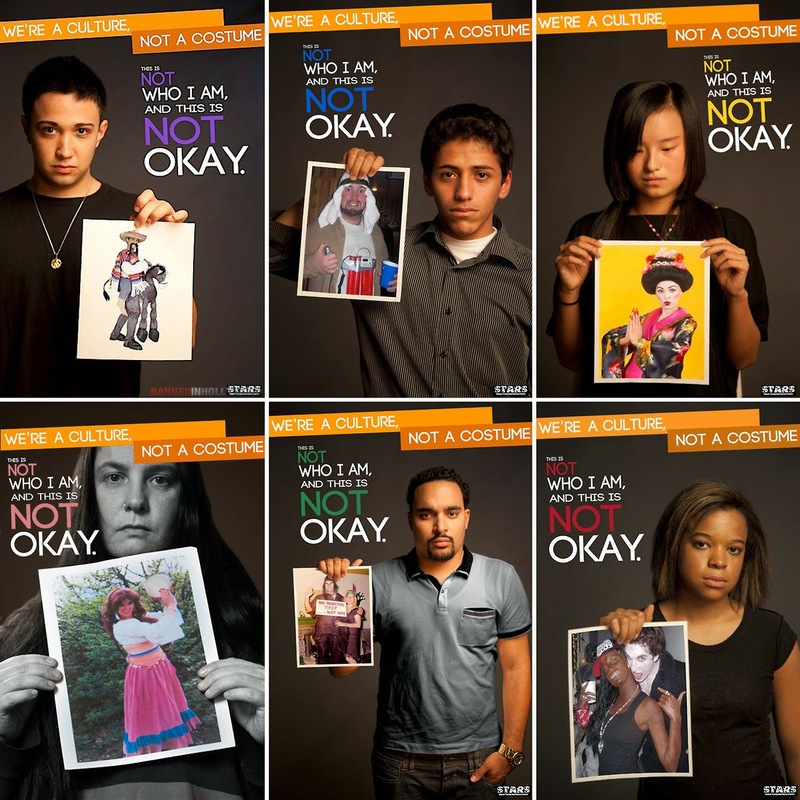 By making light of racist costumes in the “safe” context of Halloween, the authors argue that this creates a way for people to trivialize and reproduce racial stereotypes while supporting the racial hierarchy. However, instead of the Durkheim-ian “ritual of rebellion,” in which those in less powerful positions momentarily assume more powerful roles, racist Halloween rituals reverses this. In the contemporary iteration of Halloween, it’s the more socially powerful group – whites – who temporarily take on the position of the less socially powerful group – African Americans, Latinos, Native Americans, and Asian Americans. By enacting this “reversed ritual of rebellion” whites are responding to what many see as a seemingly restrictive social context of the post-Civil Rights, “post-racial” era. And, a la Durkheim, when this short burst of rebellion is over, then the dominant social order is reinforced. In other words, this brief moment of ritualized acting out only serves to reinforce the already existing white dominance.